Spring is here! And so is spring cleaning—ugh. 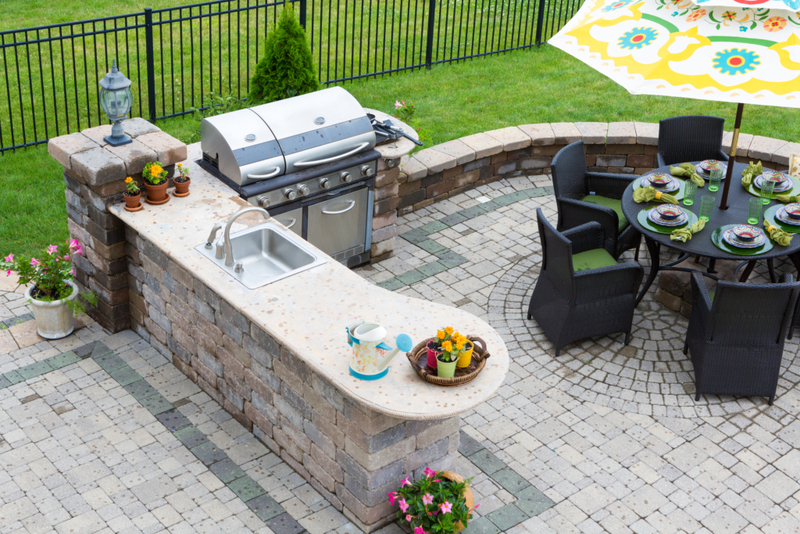 Keeping outdoor furniture, patios, and decks clean can feel like a never-ending chore, so we’ve turned to the professionals over at Route 23 Patio & Mason Center for a little help. They’re able to turn pretty much any backyard into an HGTV-worthy oasis, and have been doing so across the Tri-State Area (from Warwick, to Sparta, to Milford, and beyond) since 1976. If anyone knows how to make the yard look good, it’s them. Two reasons why. #1: It’s easy to blow dirt and debris off of outdoor furniture instead of rubbing it in with soap and water, potentially causing a bigger mess than you started with. #2: You get to pretend you’re wearing a jetpack while getting chores done. It’s hard to remember to pull in the outdoor cushions when they’re not being used, but with summertime comes a lot of sunshine and thunderstorms, which can lead to fading and mildew. Get a head start and waterproof them at the beginning of the season. A can of Scotchgard Water and Sun Shield will get the job done. Already soiled? Throw cloth cushions in the washing machine on a gentle cycle, or spot clean with a mild soap and warm water. Always make sure to dry completely. Ready to take your yard to the next level? 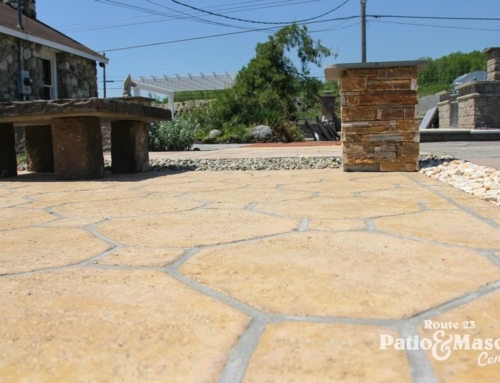 Visit www.route23patio.com to get started.